Off-road trails and jungle treks surround Baanpong Lodge. No other buggy experience in the city matches the off-road pandemonium you’ll experience on this adventure. Explore the villages, hot springs, caves and jungle on easy, intermediate or difficult routes. These 660cc all-terrain, seemingly invincible, no-nonsense buggies will make your holiday an incredible adventure. Book now for an experience that you and the family will talk about for years to come! With plenty of trails to choose from around Baanpong Lodge, you can take a different walk every day during your holiday. 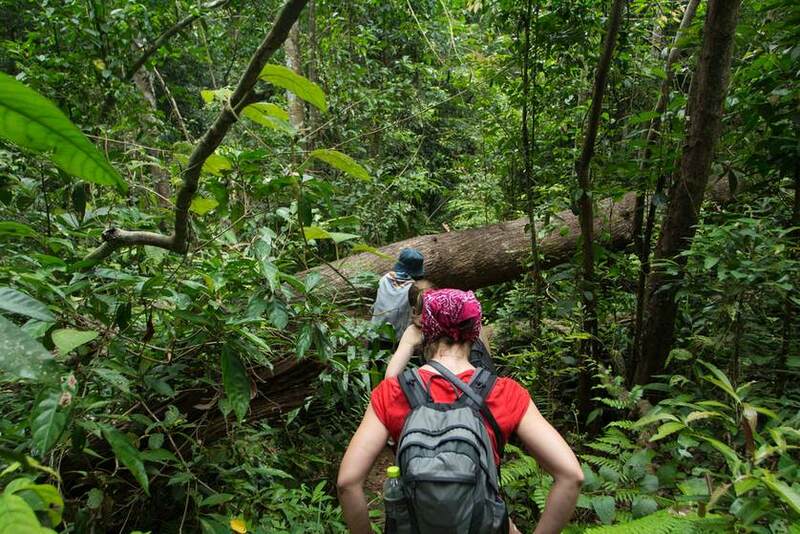 Check out our ever-growing list of walks and jungle treks here. With plenty of trails to choose from around Baanpong Lodge, you can take a different path every day during your holiday. Check out our ever-growing list of trails here.